Rachel Burch Dartmoor Photography: The graveyard stone row, cawsand beacon, Dartmoor. 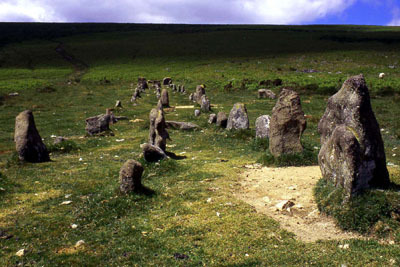 The graveyard stone row, cawsand beacon, Dartmoor. A bronze age stone row, to be found between Throwleigh and South Zeal, Northern Dartmoor.